Coffee is one of the most important cash generative crops in the mid hill regions of Nepal. 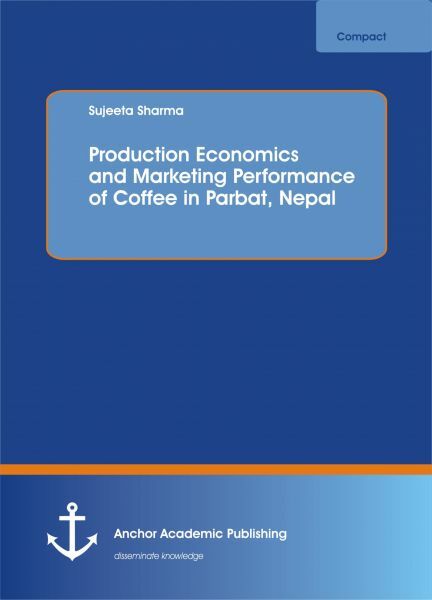 This study examines the production economics along with marketing performance of coffee in Pakuwa VDC of Parbat district, Nepal. The Survey was done in June 2014. Data collection was conducted through semi-structured pre-tested questionnaire administered on 40 farmer respondents selected randomly. Gross margin analysis, profitability index and the benefit-cost ratio (B-C ratio) were used to analyze the production economics of coffee in the study area.